--- Select a Section --- Login Dashboard Video Library Audio Library Text Library Enroll Now! 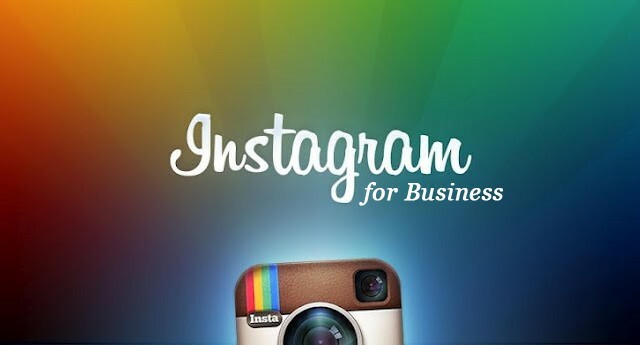 Video 1: What is Instagram and why use it for your business? Video 2: What are Instagram Ads all about? Video 3: What ad solution is Instagram actually offering?